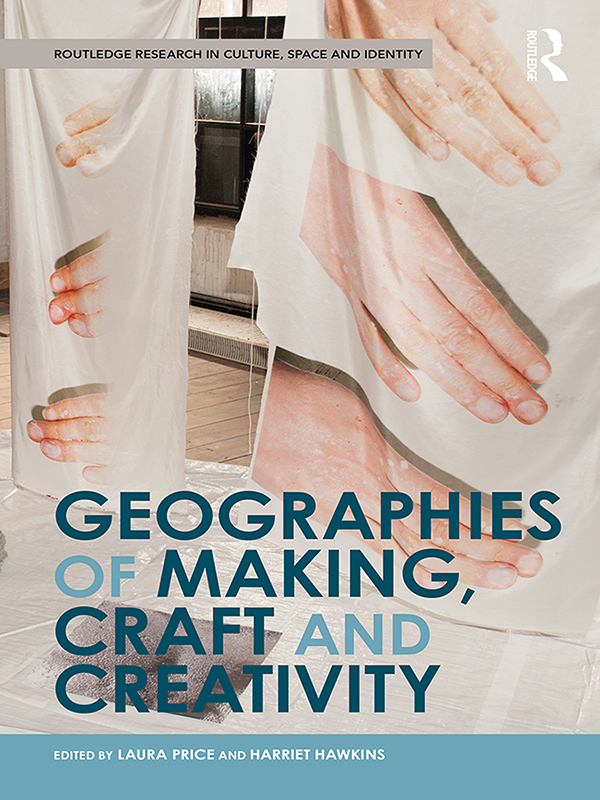 This book brings together cutting-edge research from leading international scholars to explore the geographies of making and craft. It traces the geographies of making practices from the body, to the workshop and studio, to the wider socio-cultural, economic, political, institutional and historical contexts. In doing so it considers how these geographies of making are in and of themselves part of the making of geographies. As such, contributions examine how making bodies and their intersections with matter come to shape subjects, create communities, evolve knowledge and make worlds. This book offers a forum to consider future directions for the field of geographies of making, craft and creativity. It will be of great interest to creative and cultural geographers, as well as those studying the arts, culture and sociology. A sustainable future in the making?